Music and entertainment have been fundamental building blocks that have helped shape and define what the HomeSlice Group has grown into today. Since the company’s inception, strong relationships with artists have been a key to building what is now a network that extends nationwide. With nearly two decades of experience in the entertainment industry, the HomeSlice Group has worked with hundreds of bands in a variety of different capacities. Through the years, the company has been in nearly every conceivable position in the live music touring industry however, artist management is where the HomeSlice Group’s unique combination of skills and experience put them in a position to excel on an elite level. HomeSlice Artist Management is proud to count amongst their clients a talented core of highly successful bands. Call us at 1 (800) 689-7469 to book one of our artists. With humble beginnings in Moorcroft Wyoming, this authentic Country Band is exploding onto the music scene. The band is on tour supporting their third album “Echo” but still finds time to cover a wide range of crowd pleasing covers. 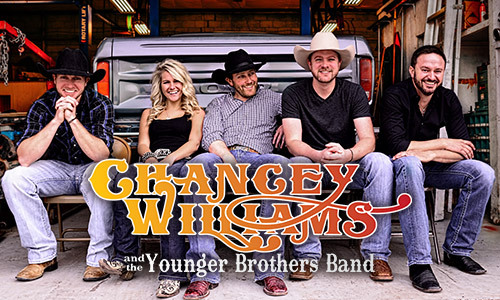 In recent news Chancey Williams will be in a A&E TV Show Pilot. The band has had success after success and has shared the stage with such acts as Lady Antebellum, Miranda Lambard, Rodney Atkins, Craig Morgan, Phil Vassar, Clay Walker, Casey Donahew, Stoney Larue and Chris Ledoux. There simply isn’t another band like Judd Hoos in the USA. Nobody brings a light show and audio system to small to medium sized markets and puts on a true rock concert like Judd Hoos. The band has had radio success with their latest two single “Billboard” and “Breathe In”. Their ability to cover decades of rock, country and pop music always leaves the audience guessing ‘What will they do next? 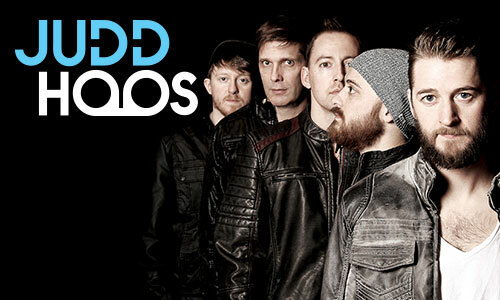 Ric Todd has toured the world as a multi-instrumentalist, presently for the regional rock/pop band Dirty Word. He is also an acclaimed writer, who co-wrote “Sticks and Stones” with Minneapolis musician Tim Mahoney. The pair won the Adult Contemporary category of the 2010 International Songwriting Competition. Formed in June 2011 by current original members Evan Kaler, Anna Taylor, and Evan’s little brother Jacen. In December 2013 the band became a five piece with the addition of Jack Osborn and Max Miller. The band enjoys and performs an eclectic variety of music ranging from Etta James and Elvis to Green Day, The Beatles, and Lorde. 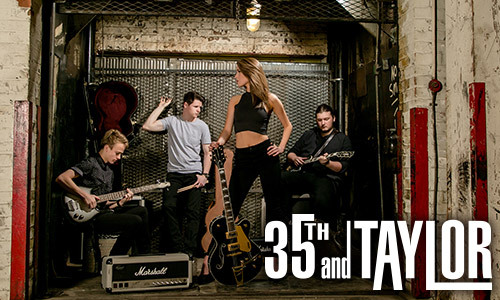 35th and Taylor has been a feature of various local media as well as having original songs played on Sioux City’s Z98 Under Ground radio program. Dirty Word is THAT band. The one that leaves audiencees on their feet, stunned and literally begging for one more song. 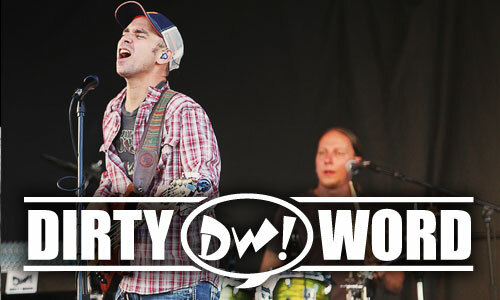 Dirty Words’ playlist is a virtual library of hits that leaves no genre untouched including top 40 pop, soulful funk grooves, rockin’ country and classic rock and pop hits that can span five decades. Zwarte’ is back! 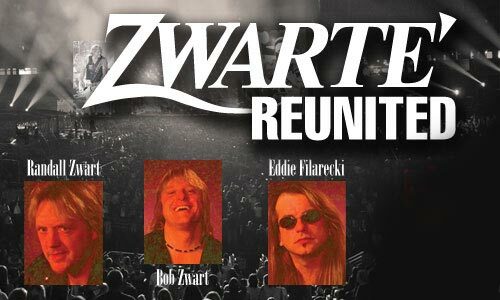 Including their original line up featuring Randall Zwart, Bob Zwart, and Eddie Filarecki.